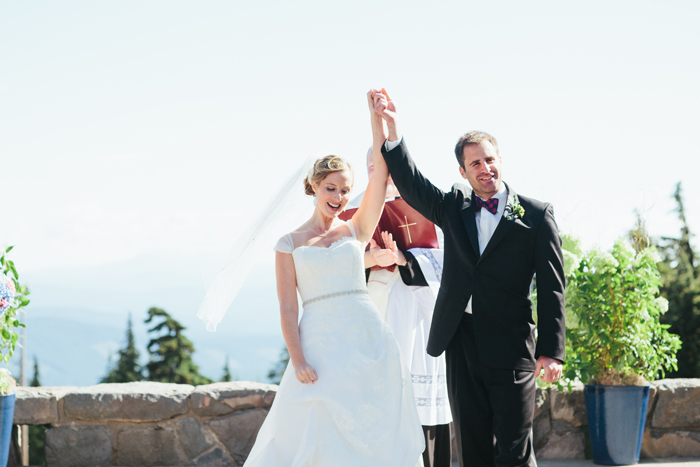 Lauren and Joe first met, and later got engaged, on top of a mountain. 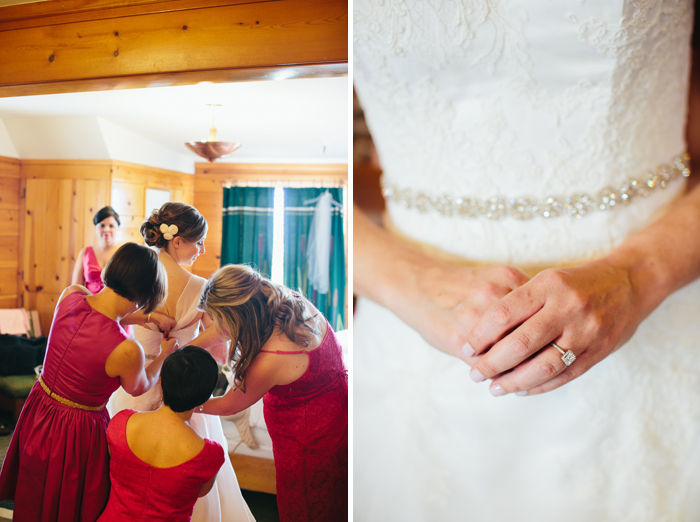 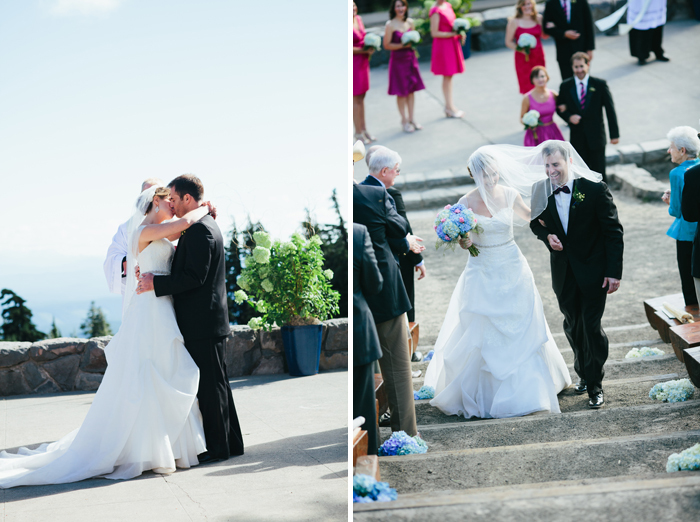 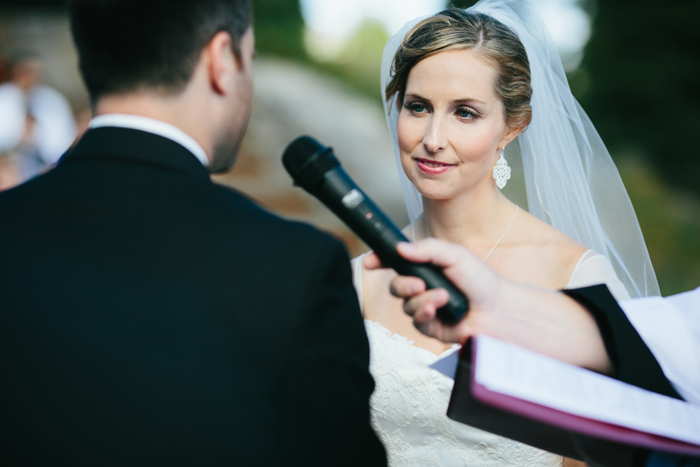 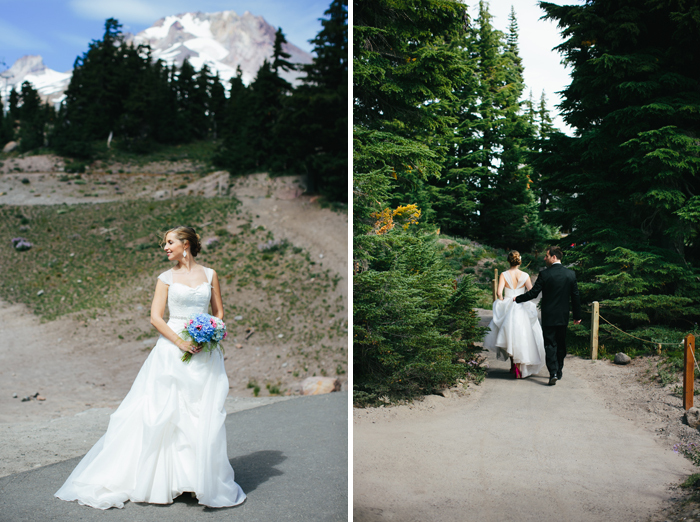 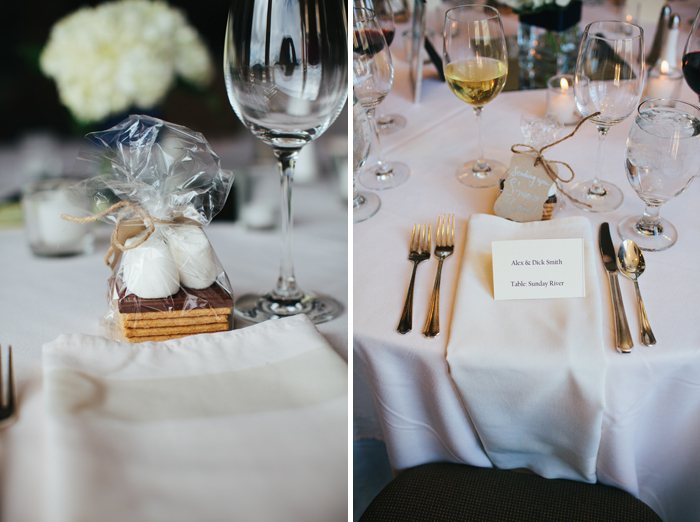 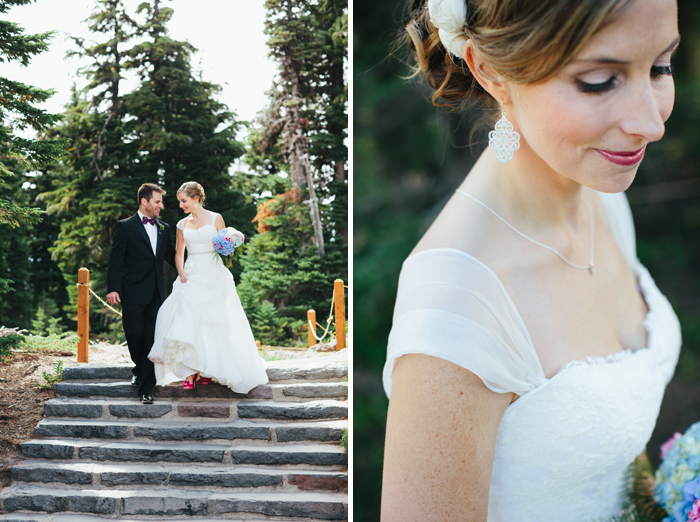 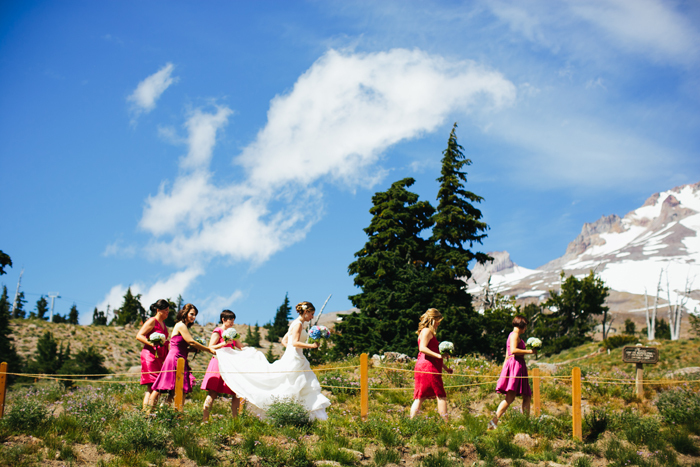 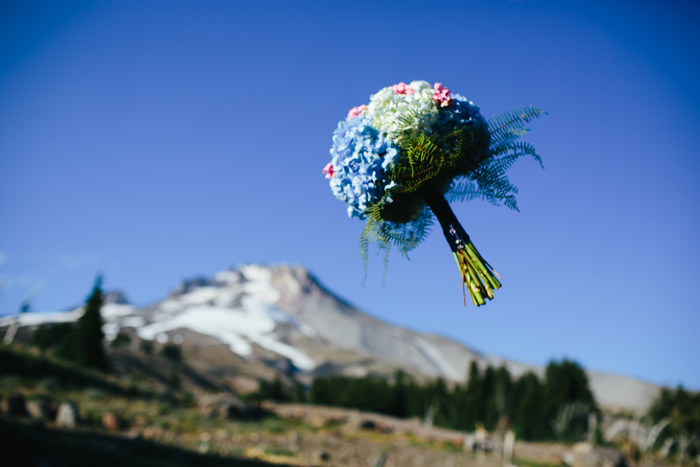 It was only fitting that a Mt Hood wedding at Timberline Lodge was in their future. 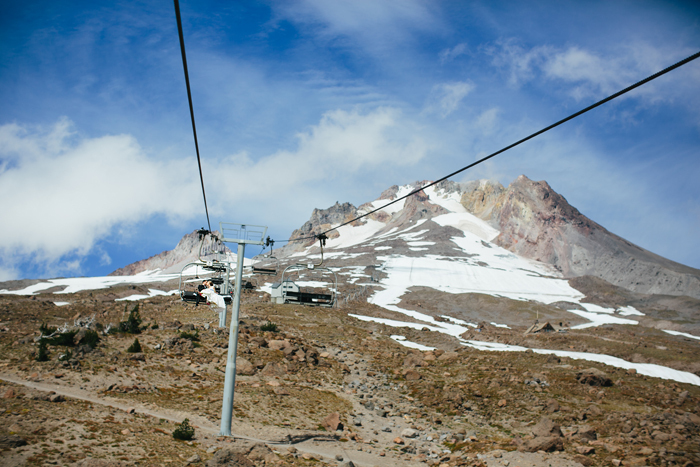 Lucky for me, I got to photograph it. 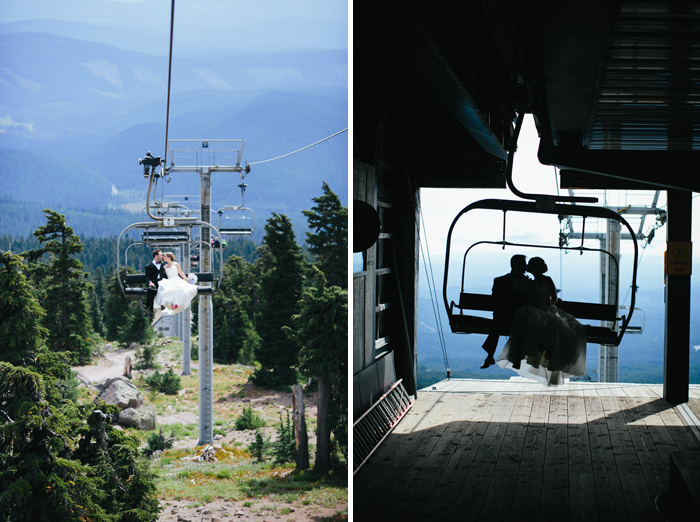 Plus it's pretty much every Oregon wedding photographer's dream to take photos on a chair lift. 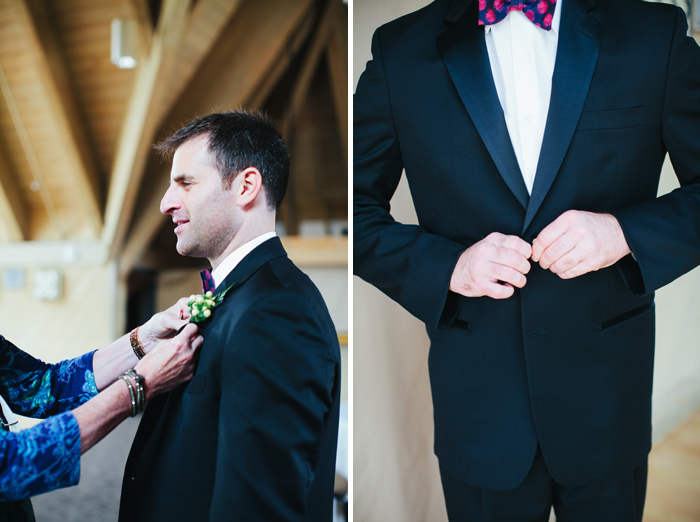 Thanks to Katie for shooting with me.